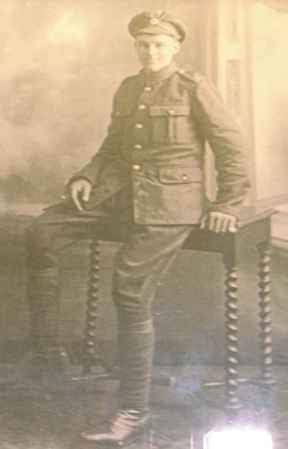 In ever loving memory of our dear son and brother Pte HR Bowden who died October 29th 1918 at Haumont, France, prisoner in German hands. It will be in a better land. A good life is often too short but a good name will forever live. Still sadly missed and ever remembered by his sorrowing Mother, Father and Sister.